Clubbercise appoints See.Saw for UK launch, Yakult hires Launch PR, and Sacla' Pesto appoints Wild Card. See.Saw has been chosen to manage the PR for UK fitness brand Clubbercise, a glow-stick based dance-fitness class, following a competitive pitch. 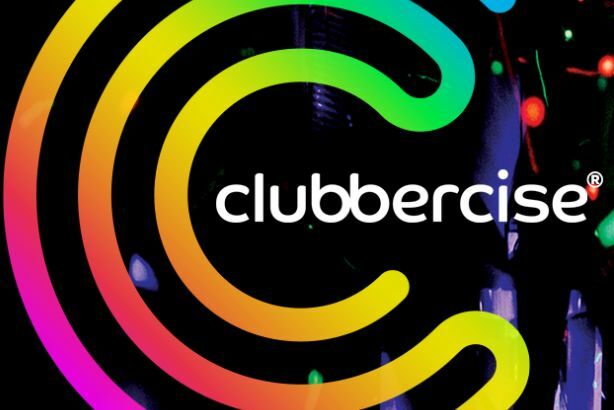 Clubbercise combines dance moves with music ranging from the 90s classics to modern day floor-fillers. The brand has just signed an agreement with Virgin Active health clubs. The agency will handle an initial three-month launch campaign, followed by further PR support throughout 2016. Probiotic drink brand Yakult has appointed Launch PR to mark its 20th birthday in the UK, following a four-way pitch. The agency will start work in January on an integrated PR programme to celebrate the brand's heritage and ‘Every Day’ role in people’s lives. Launch PR will initially work on a three-month project for the brand, reporting to Yakult UK PR manager Sonya Hayden. There is currently no retained agency in place. Italian food producer and pesto brand Sacla’ has brought in Wild Card for a campaign around its 25th birthday. The agency will work on a PR campaign to boost the Sacla’ brand in the UK and organise an immersive event for consumers in London in March 2016. The account will be managed from Wild Card’s office in Truro, Cornwall.